Hotel Accomodations - Air Care - Your KRDU FBO Alternative! Call 252-977-1717 for 24 hour service! Air Care has preferred rates with the following hotels. Please call for current rates and availability. 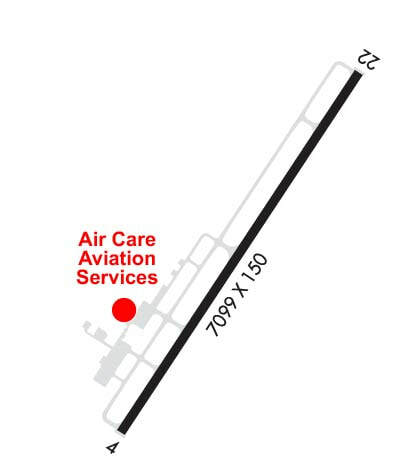 Air Care is located at the Rocky Mount-Wilson Regional Airport (KRWI), 45 nm directly east of Raleigh-Durham International Airport (KRDU). ​The KRWI Airport is located on Highway 97,southwest of Rocky Mount, North Carolina. It is only 6.5 miles from Rocky Mount, NC, 9 miles from Wilson, NC and just minutes from I-95, US 64, US 264 and US 301.